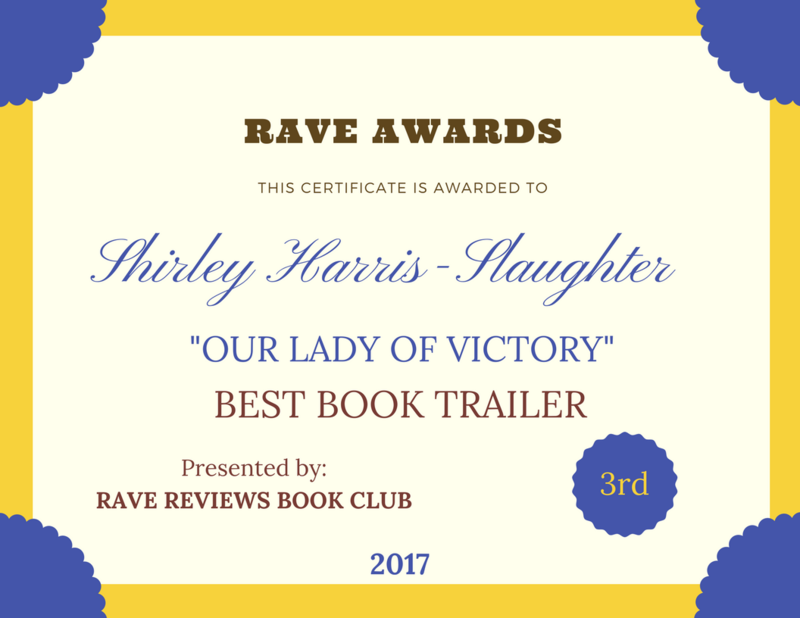 Meet RRBC Spotlight Author Sherilyn Powers | Our Lady of Victory Remembered! This is worth sharing with my followers. Greetings, wonderful readers. It is my pleasure to share with you Rave Reviews Book Club’s April Spotlight Author Sherilyn Powers. Support this talented author where you can. Oh the times I’ve heard that. And the times I have even thought it, thought myself paranoid because I was so diligent. And the times others have thought me overly cautious, including my own family. I was lucky when I was diagnosed with Celiac disease. I had a doctor who really understood the disease and helped me to understand how serious it actually was. This entry was posted in Uncategorized on April 8, 2016 by Shirley Harris-Slaughter.